With a need-based Direct Subsidized Loan, the federal government pays the interest that accrues while you are in school. On a non-need-based Direct Unsubsidized Loan, interest accrues while you are in school. The subsidized annual amounts listed below may be changed all or in part to a Direct Unsubsidized Loan depending on the student’s financial need as determined each year by the FAFSA. Annual limits are based on the number of credits earned towards the student’s degree. The interest rate for loans first disbursed on or after July 1, 2017 and before July 1, 2018 is 4.45%. The interest rate for loans first disbursed on or after July 1, 2018 and before July 1, 2019 is 5.05%. An origination fee of 1.066% is deducted from loans with a first disbursement on or after October 1, 2017 and before October 1, 2018. For loans with a first disbursement on or after October 1, 2018 and before October 1, 2019, the origination fee is 1.062%. Learn more. These federal loan programs carry a 5% interest rate during repayment. 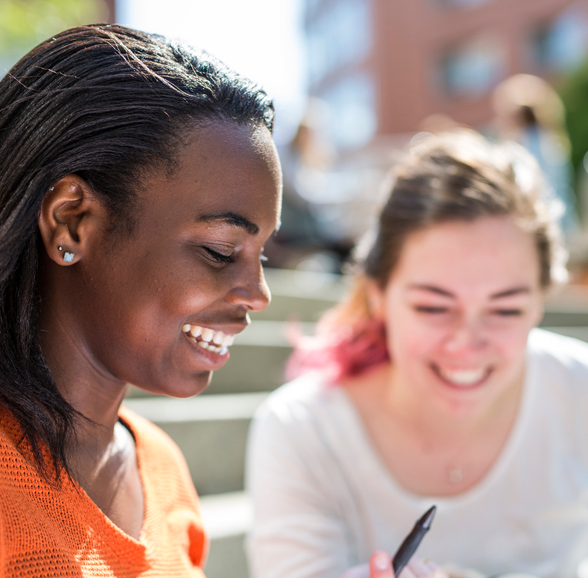 Students must demonstrate financial need and meet Northeastern’s priority filing date for consideration, as funds are limited. To be eligible for the Health Professions Loan Program, applicants must be enrolled full-time in the PharmD program through the Bouvé College of Health Sciences. Additionally, students who would like to be considered for the Health Professions Loan Program must include parent income information when completing the FAFSA. These loans carry a 12-months grace period. Repayment on the loan is for a period of up to ten years with a minimum $40 monthly payment. The loan may be prepaid at any time without penalty. To receive a Health Professions or Nursing Loan, students must complete a Self-Certification Form and return it to Student Loan Collections. Note: In accordance with federal government regulations, the Federal Perkins Loan program is no longer available for students beginning with the 2018-2019 academic year. The Perkins Loan is a federal loan offered to Undergraduate students and carries a fixed 5% interest rate during repayment. 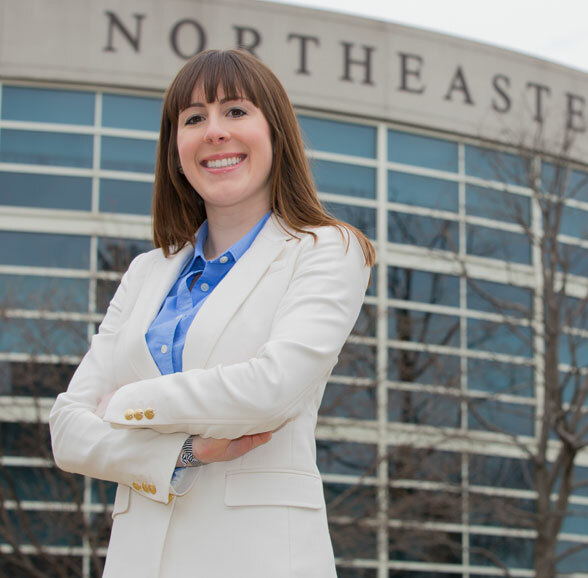 Students must demonstrate financial need and meet Northeastern’s priority filing date for consideration, as funds are limited. These loans carry a 9-month grace period prior to repayment following graduation, withdrawal, or a drop below half-time status.